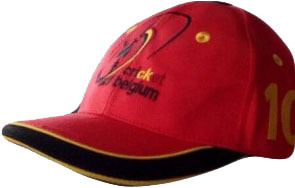 As a Cricket Federation, it is our job to promote and support Cricket in Belgium. We support all forms of Cricket. A prestigious national competition for all member clubs. Players show their skills and stamina. We ask players to show their might in this fast form of Cricket. 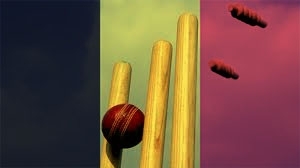 A tribute to 200+ years of Cricket in Belgium, A Cricket festival!! We organize prestigious junior league for our all clubs with U13; U15 and U19 and Ladies Cricket teams.! Senior Citizen Memorial T20 Cricket Tournament is a credible cricket tournament that is played in Belgium, where almost every single BCF club member participates in full color, capacity and ability. The tournament was founded five years ago in year 2000 by Aneja Brothers (Pramod Aneja and Manoj Aneja); in remembrance of their seniors and legends in year 2010. They sponsored and support the tournament fully and single handed during the first two founding years. The cause and the tournament format touched many hearts of many cricket lovers and eventually the funding and support grew slowly over the years with an objective to support local cricket talent. Joining the Belgian Cricket Federation as a full-member is step-by-step process. It is an easy but a long process to become a voting member in the general body of the cricket federation, and start influencing the cricket related decisions made by the body. We welcome every single potential opportunity to promote Cricket in Belgium. Please contact our office/Chairman to know more. You must think about meeting some basic requirements. We are waiting for you to send us your feedback.